Great opportunity for an investment property or new home. 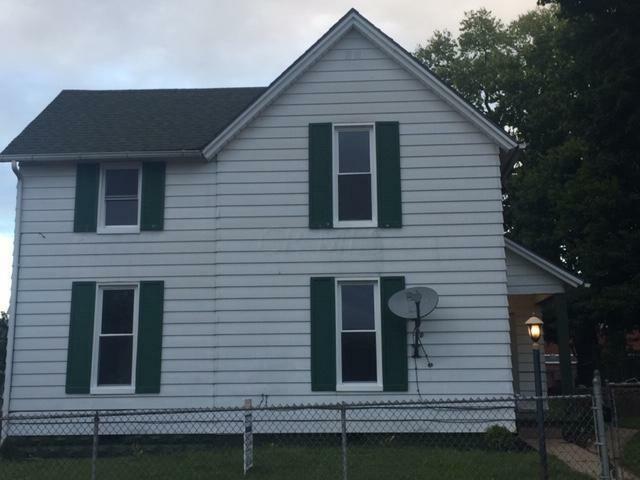 Some of the updates include newer hot water tank, new windows, kitchen has been update with counter tops and cabinets, newly remodeled full bath, freshly painted through-out. Large living room with new flooring is situated off the dining room offering openness and extra natural light. @nd floor features two huge bedrooms with lots of storage space & newly installed carpet. Backyard has mature trees, fully fenced & detached side load garage.